New build property in the centre of a village 2 bedrooms, 1 bathroom, with garage and enclosed garden. Delightful new property ready to enjoy. In a nice village with all amenities. built in 2005. . . .
Business property with beautiful family home above. 4 bedrooms/2 bathrooms. In a village with all amenities. Beautifully renovated family home with a successful Butchers on the ground floor with shop, . . . Features to enjoy - Panoramic vues of the bay from both the ground and first floors. South . 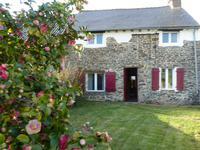 . .
Well maintained semi-detached 2 bedroom property situated between Mauron and Ploermel, in Brittany. 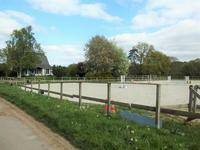 This property situated within a village with a private garden has been renovated to a very . . .
Loads of Potential! 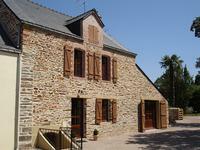 2 Bedroom habitable house including 5140m2 land & large outbuilding. 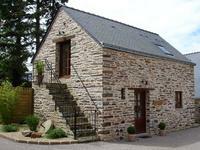 Located in a quite hamlet, close to MENEAC, Central Brittany. This home is already habitable and benefits from a recent roof and double glazing to most . . . Location is the key selling point for this bijou apartment. Whether enjoying an early . . . This charming thatched cottage really has the wow factor on arrival. It is situated in a . . . 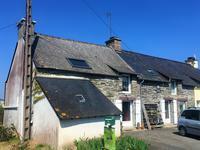 Beautifully renovated 2 bedroom property with character and superb views of the country a few minutes from Plumeliau and 15 minutes from Pontivy. This is a great opportunity to own a lovely residence nestled in a small hamlet with . . . 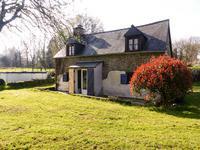 This longere for renovation located in tranquil countryside close to the medieval town of Josselin would make an ideal holiday home retreat. 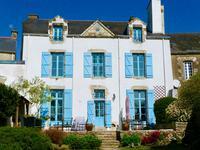 Situated on the outskirts of Les Forges this property in good general condition is currently . . . 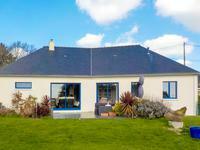 Beautifully maintained 4 bedroom family home with superb mature gardens close to the market town of Pontivy and the Nantes Brest Canal. 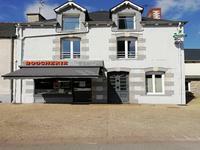 This property is situated between the towns of Pontivy and Locmine which both offer great . 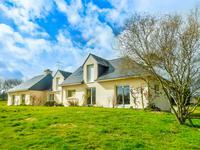 . .
A modern, detached 5 bedroom Neo Breton house with approx 1.75 acres of land in a quiet countryside setting close to Quistinic. 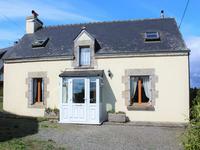 Standing in approx 1.75 acres of land this 5 bedroom Neo-Breton style house is an ideal . 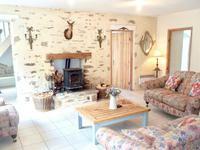 . .
Well designed accommodation with views over open countryside, this lovely family home is well . . .
Stone and wood in abondance - the 60cm thick granite stone walls have been jointed and lined . . . 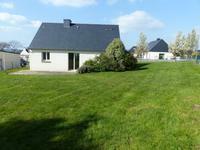 Build your own dream home here in Brittany. 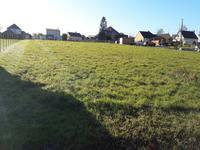 Plot of land with permission to build. Alll services in place. 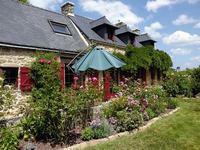 Located close to La Gacilly a popular tourist destination, with its beautiful river, craft . . . Bright airy modern house plus 5 plots of land with permission to build. This lovely 3/4 . . . If you are looking for a holiday home close to some of Brittanys most beautiful coastline . . . This south facing stonebuilt house, in need of some modernisation, would be suitable either . 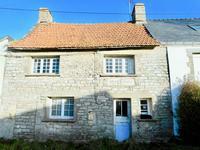 . .
Bargain Renovated 3 bedroom village house with scope for expansion including garage and garden. MENEAC, BRITTANY. Spacious property with scope for expansion in centre of a lovely village with most amenities . . . 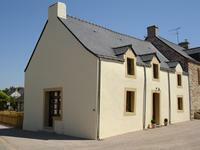 The Habitation currently consists of a renovated 2 bedroom cottage whilst offering huge . . .